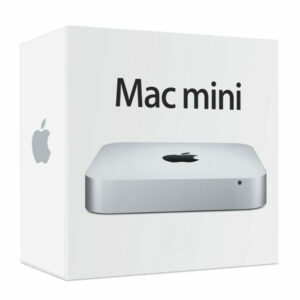 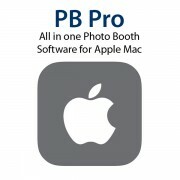 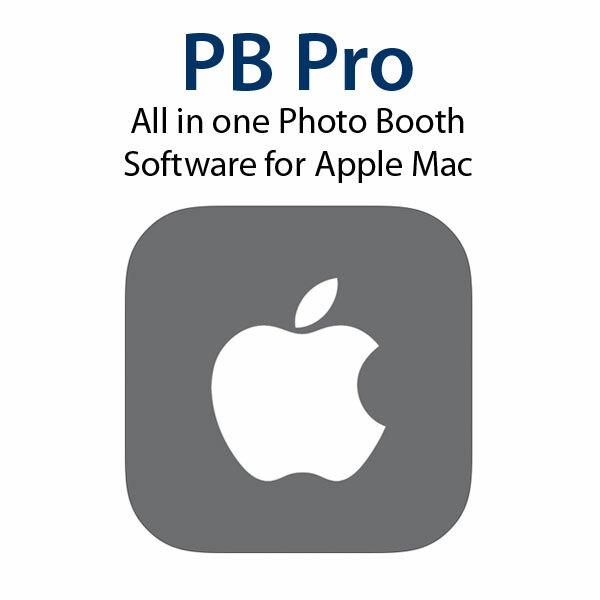 Introducing PB Pro – Photobooth Software for Apple Mac. 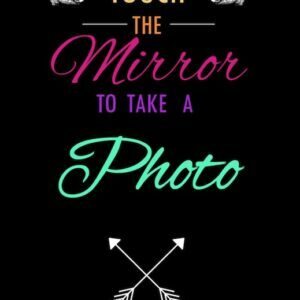 Handwritten by software developers here at Photobooths.co.uk this software offers the widest range of features. 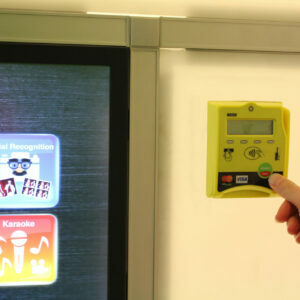 This includes Green Screen, Facial Recognition, Magic Photo, Survey Kiosk, Flipbook, and the favourite Marryoke – Booth Karaoke.